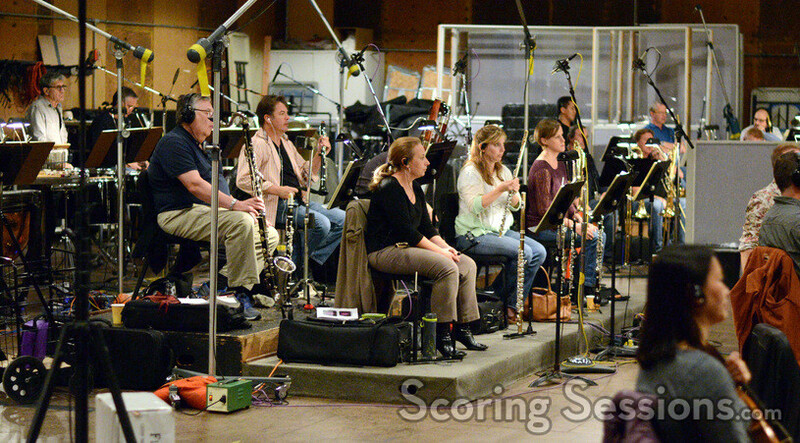 Last winter, composer John Paesano recorded his score to the inspirational independent football film My All American. 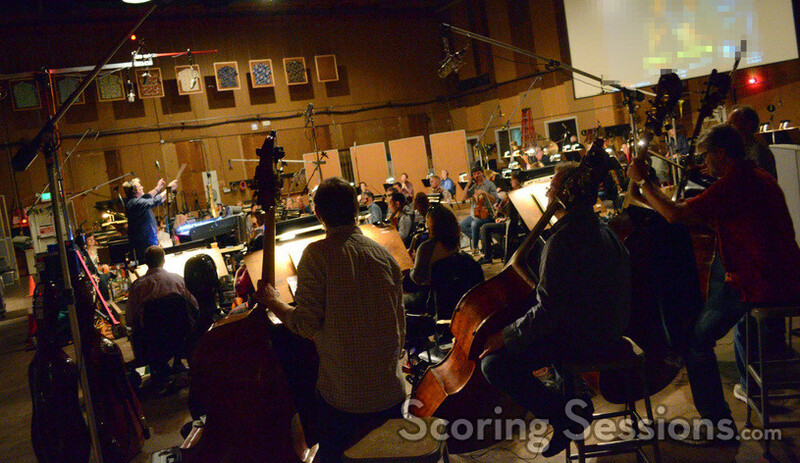 Directed by Angelo Pizzo and based on the true story of Freddie Steinmark, the scoring sessions took place at the Sony Scoring Stage and ScoringSessions.com is thrilled to bring our readers photos from the sessions! 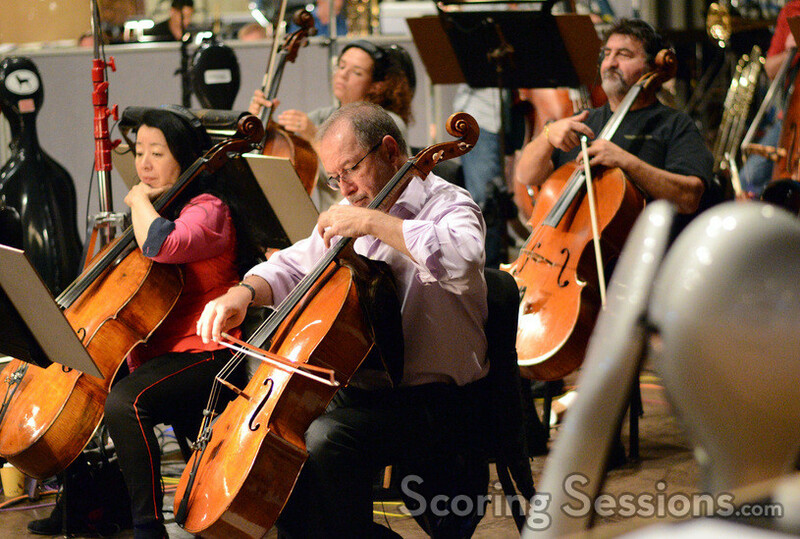 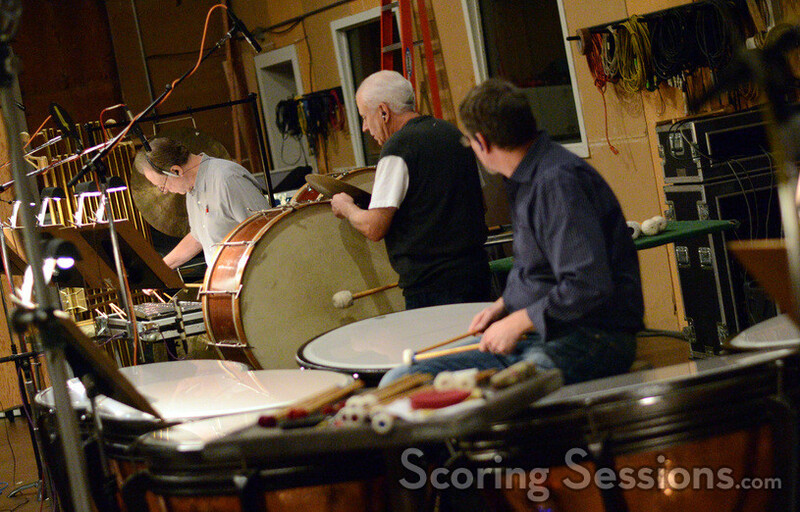 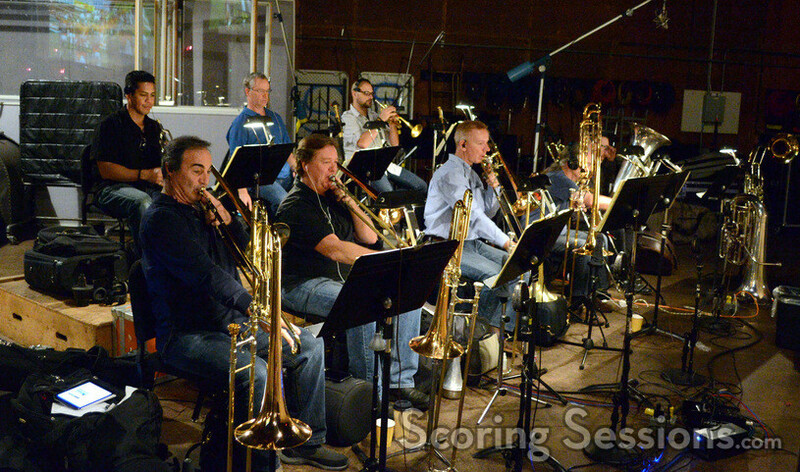 Conducted by Pete Anthony, John Paesano’s score was recorded with a 61-piece ensemble of the Hollywood Studio Symphony. 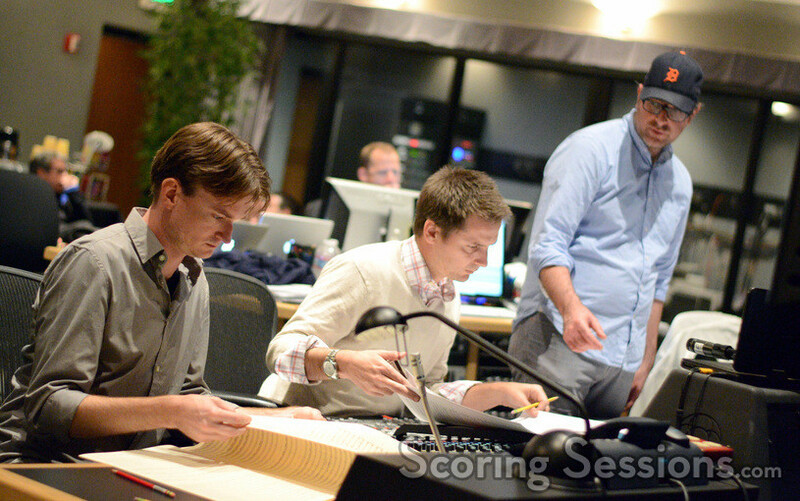 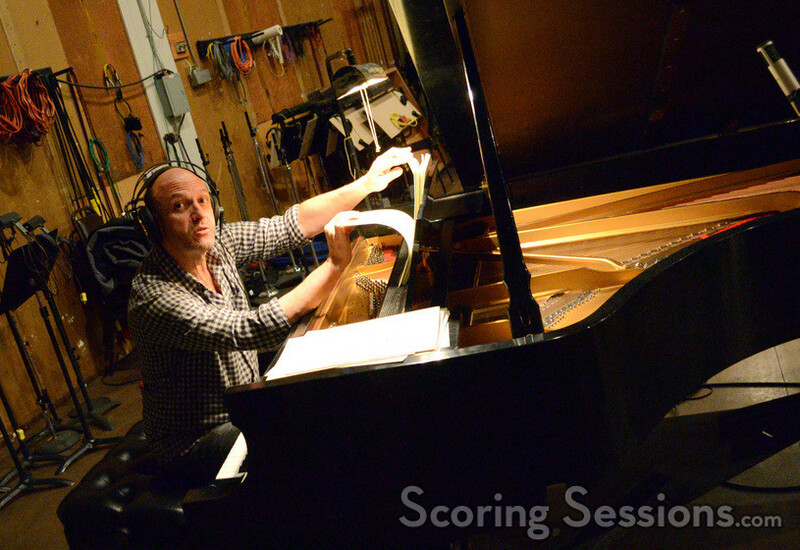 In the booth, composer John Paesano was assisted by additional music composers Braeden Kimball, Joshua Johnson and Nolan Livesay. 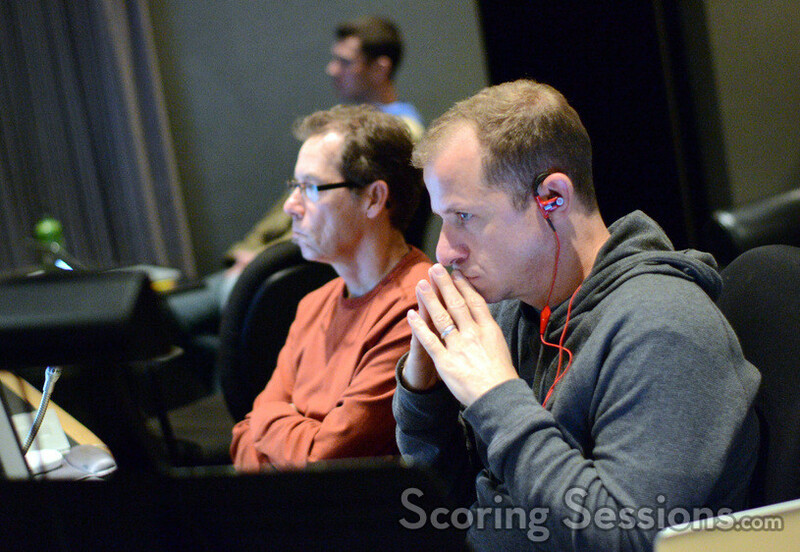 Scoring mixer Alan Meyerson ran the console, and music editor Lee Scott and ProTools recordist Kevin Globerman were also on hand for feedback. 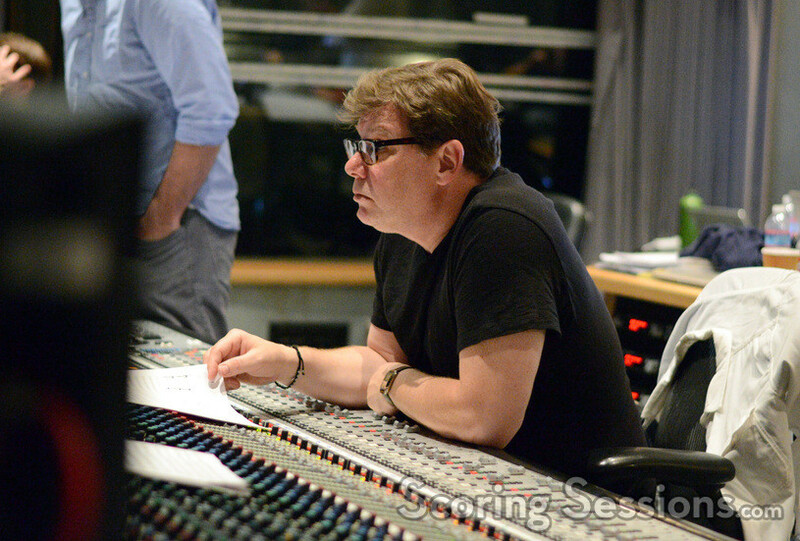 My All American is currently in limited theaters. 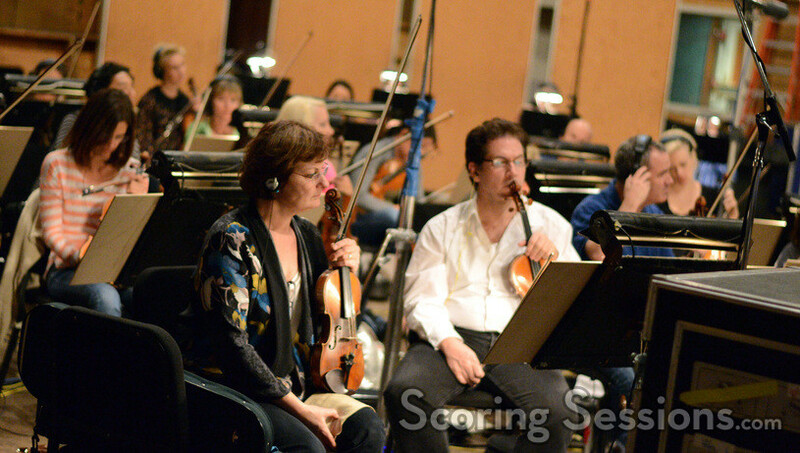 A soundtrack album is available from Sony Classical.